Brigade Atmosphere is the brand new creation by the reputed real estate builder Brigade Group. The accomplished architectonics in this project is being done by using the latest technologies and hence, is considered to be the most admirable address offering absolute amusement to each and every resident. The construction of Brigade Atmosphere is widely spread beyond wide acres of land having most charming greeneries that is entirely spread all through till your eyes can reach. The project is conveniently located in Devanahalli, Bangalore and enjoys close proximity to all social facilities. Sprawling over acres of land, Brigade Atmosphere is one of the carefully planned project that is adorned with all the accelerating features of ultra avant garde era, enabling you to sense the exclusivity as well as character at every end. Hence, Brigade Atmosphere Bangalore allows you to lead life more auspiciously in the most comfortable manner witnessing the most international level facilities allowing you to feel altered from the blissful living. 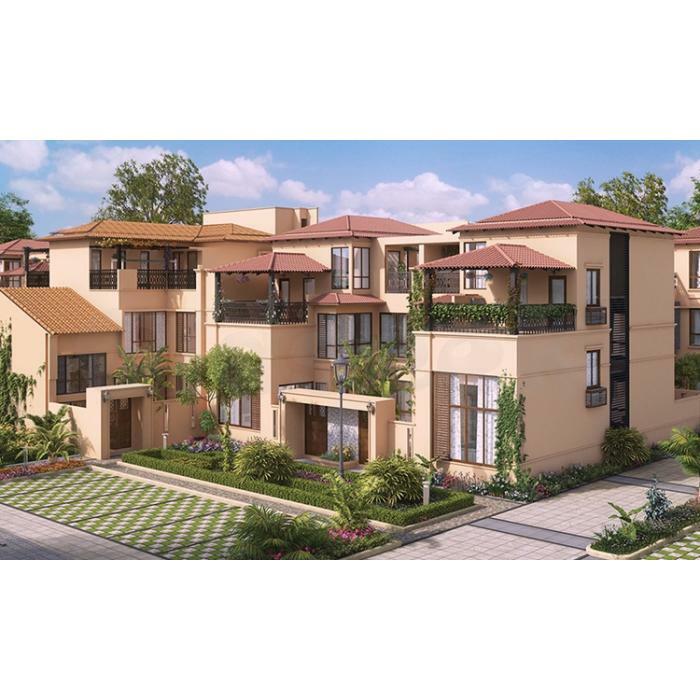 Brigade Atmosphere is Located in Devanahalli, proximate to the International Airport in the north part of Bangalore. With the establishment of the International Airport which initiated the ongoing infrastructural development that has changed the complexion of this location which was recognized as outskirt of the city in the past to a potential commercial and residential market in the real estate sector. Wide spread multiple lane roads which connects the location to the east and north zones of the city helps in the transportation much simpler by the grace of Highways and Ring road passing through this region .Government is planning to establish a new IT parks in and this region along with some proposal of SEZ’s which completely transform this into a busiest zones in the near future.